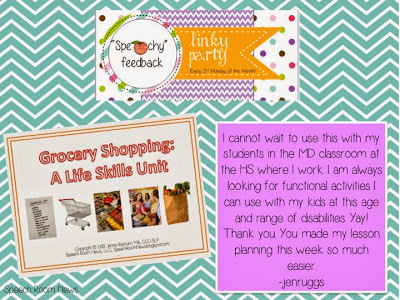 It’s time to link up with Nicole’s Speachy feedback linky party! 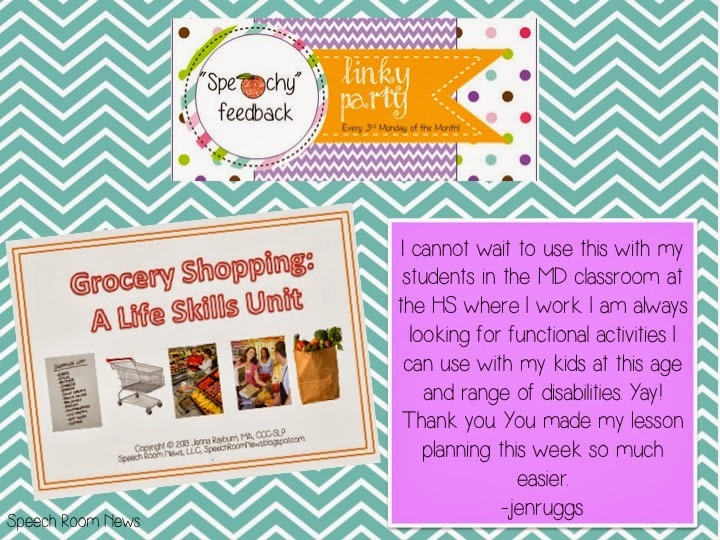 I pick one person who left great feedback for one of my TpT items. This month’s winner is jenruggs! 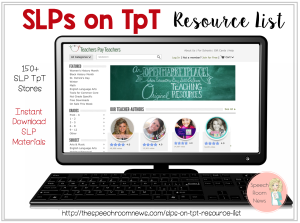 Email me to claim your free TpT item! 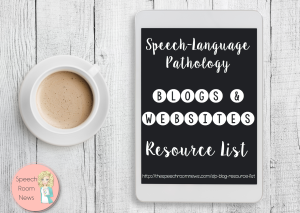 Click on the picture below to see the rest of the link ups! Keep up the awesome feedback! 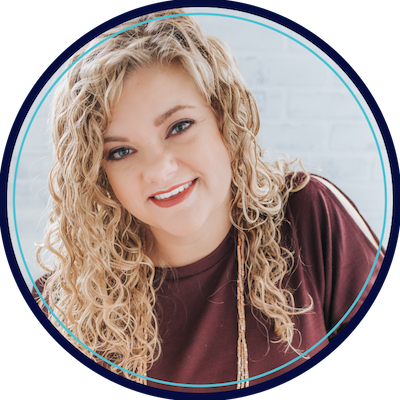 Thanks for linking up, Jenna!